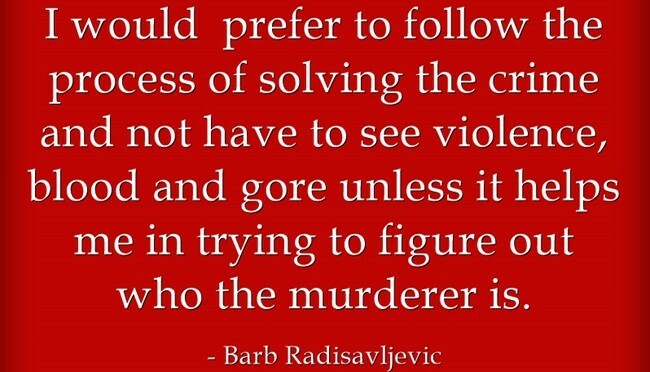 I am a fan of horror movies and blood and gore is common in this genre but I do agree with you that in crime fiction the gory bits must be relevant to the story and not just thrown in for effect. To each his own. I think too much irrelevant scenes are thrown in for effect in too many genres.